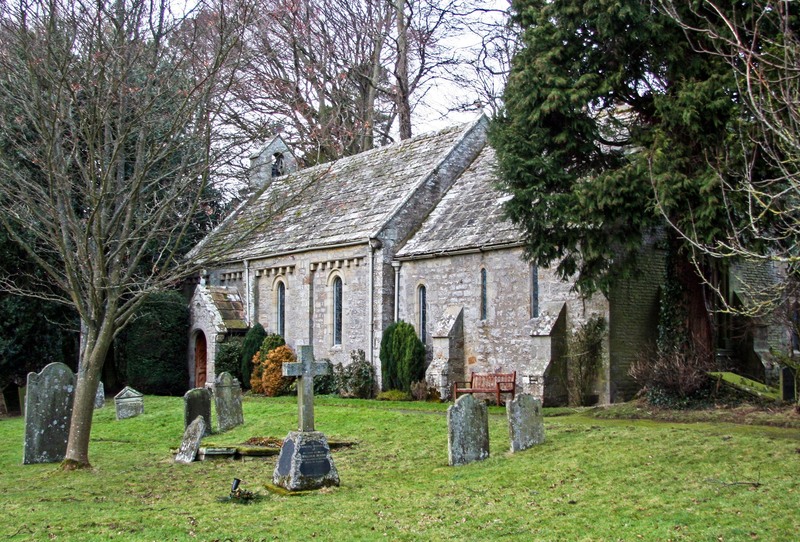 St. Edmund’s is a simple Norman Church set on the westem edge of Edmundbyers where the road leads up to the moors. Built round a village green this picturesque village is surrounded by farms and lies in the beautiful Derwent Valley. The south-facing churchyard is unusual in that it boasts a ha-ha, while the church itself has a stone altar slab which lay hidden for 300 years after the Reformation until it was restored to its present site in 1855. St. Edmund’s woodwork shows country prudence and has been recycled from many sources including Auckland Castle, Bristol and Durham Cathedral. St Edmund’s has an entry in ‘A Church Near You’ which can be seen here.